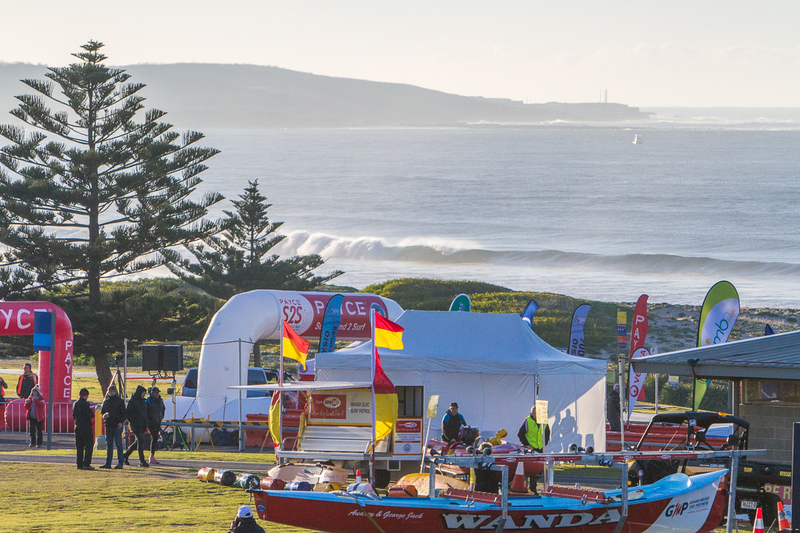 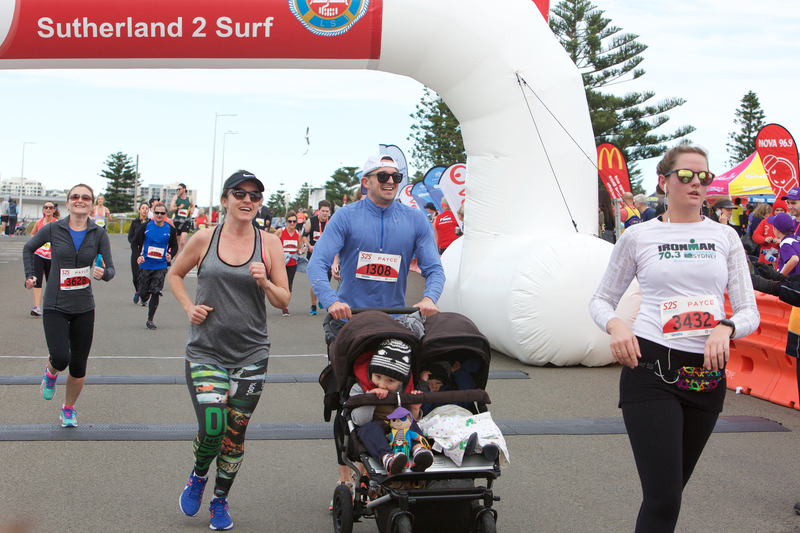 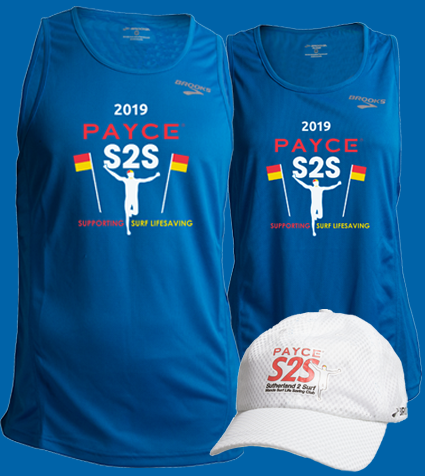 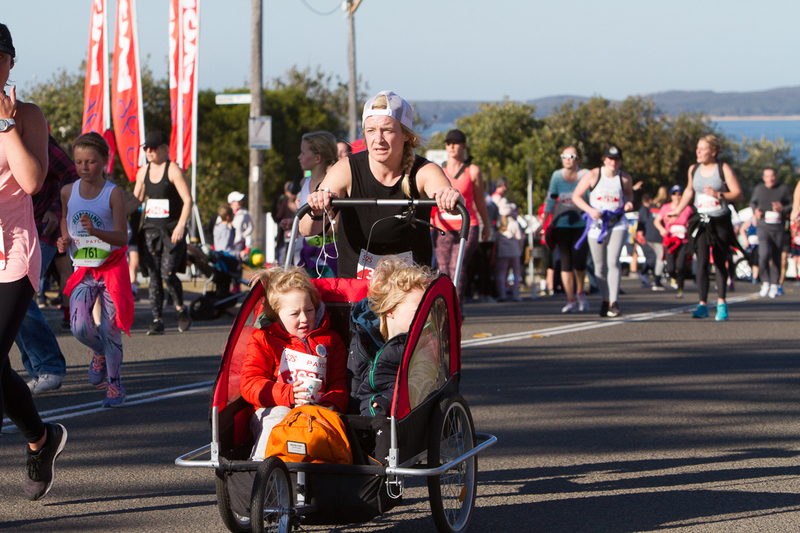 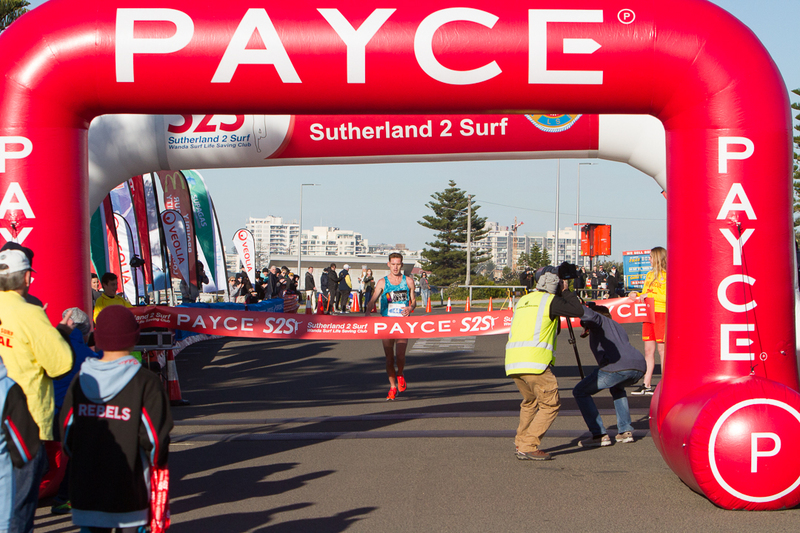 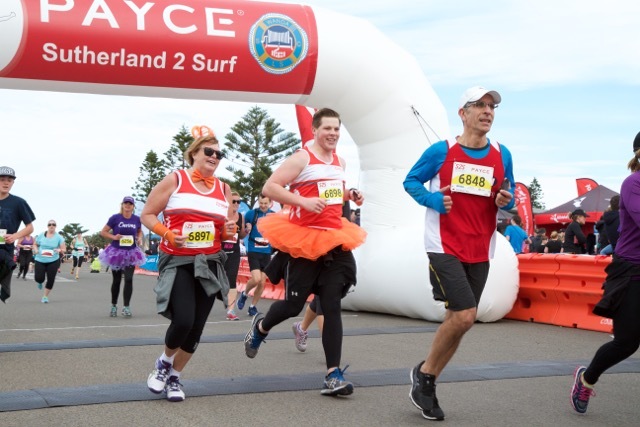 The PAYCE Sutherland 2 Surf (PAYCE S2S) is an 11km fun run and walk from Sutherland to Wanda Beach, Cronulla. 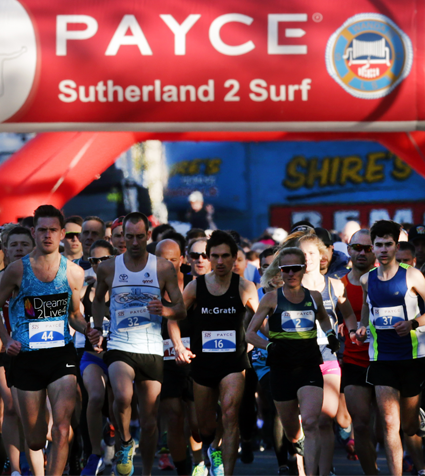 The event is in its 48th year and is the Shire’s longest running major community event and is the lead up to the City to Surf. 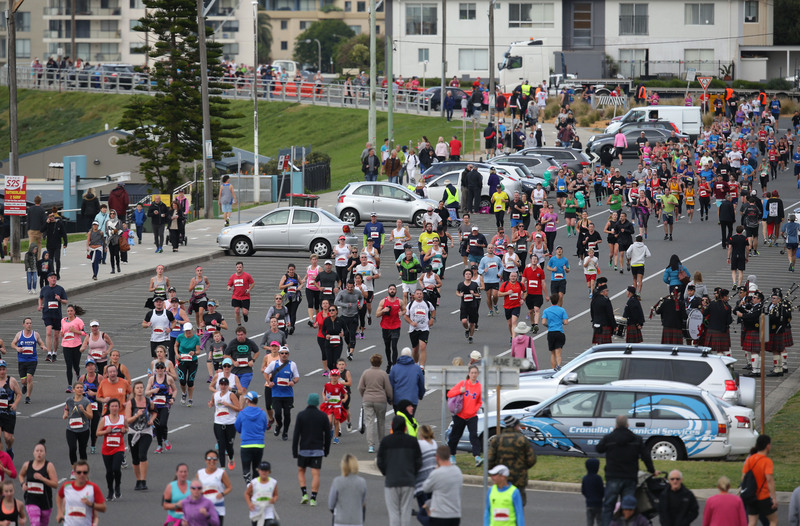 Close to 6000 entrants either run or walk solo, or in a team and many enter to fundraise for a cause. 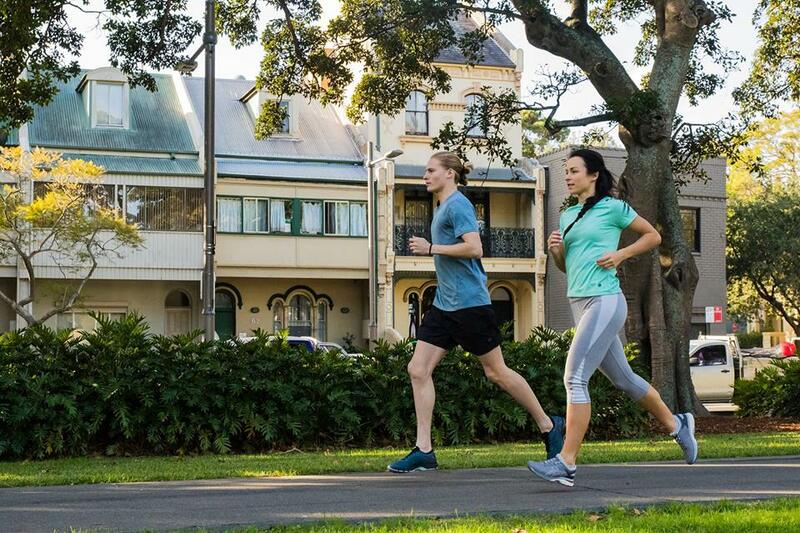 For serious runners, the 200 fastest seeded runners will be automatically placed into the Brooks Pro-Sprint category and cash prizes are up for grabs for 1st to 3rd place getters male and female. 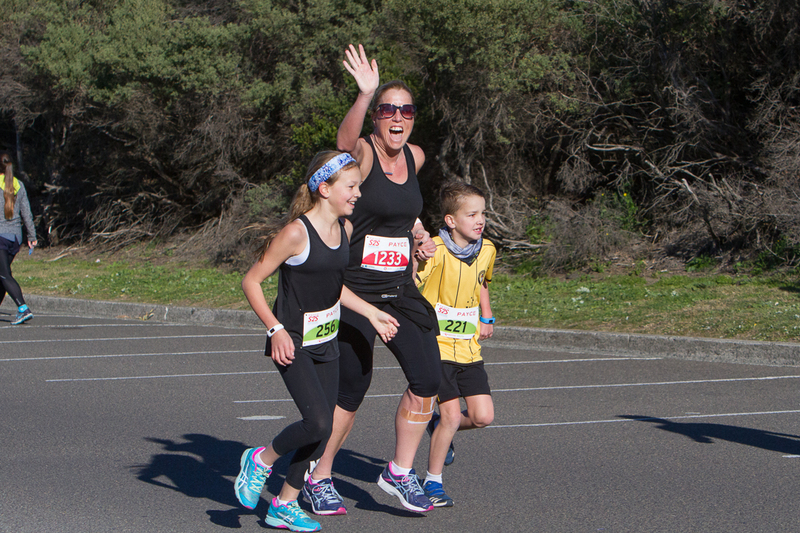 For 16 years and under, you will automatically go into The Caltex Youth (16 & Under) category where there are also cash or other prizes for 1st to 3rd place getters male and female. 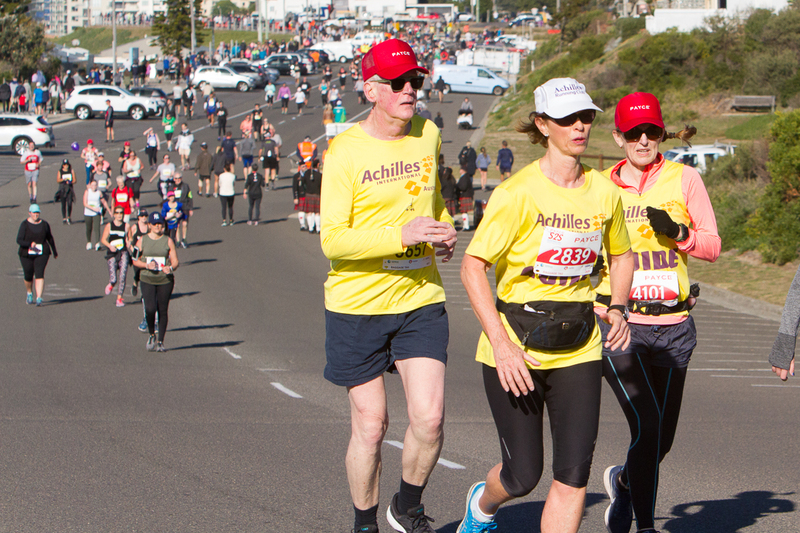 Runners Team sponsored by Veolia. 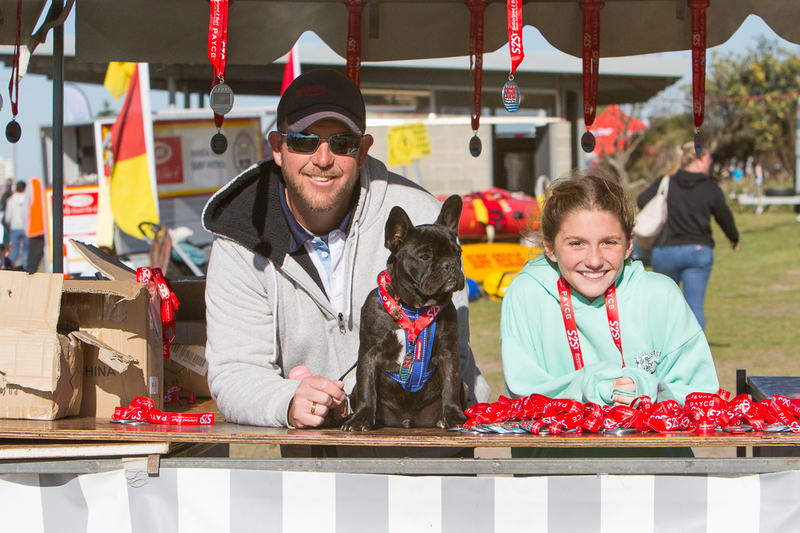 A plaque will be presented to the winning teams. 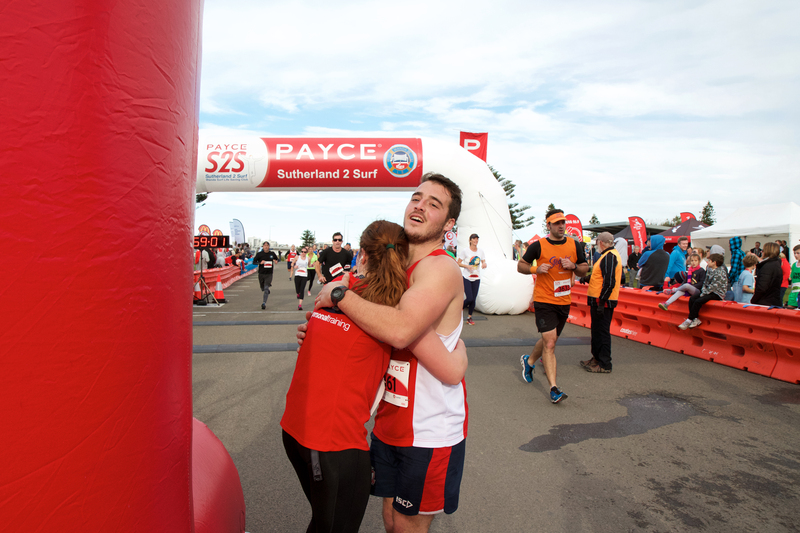 Thank you to all our volunteers, supporters and sponsors! 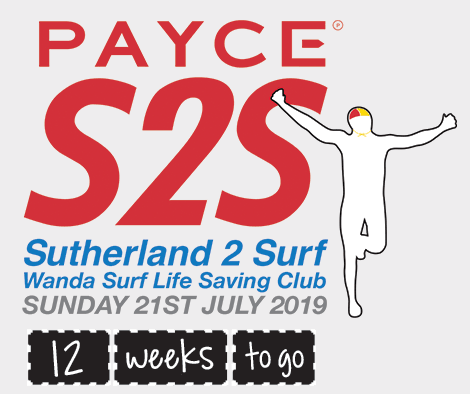 Thank you for making a difference to surf lifesaving at Wanda Surf Life Saving Club! 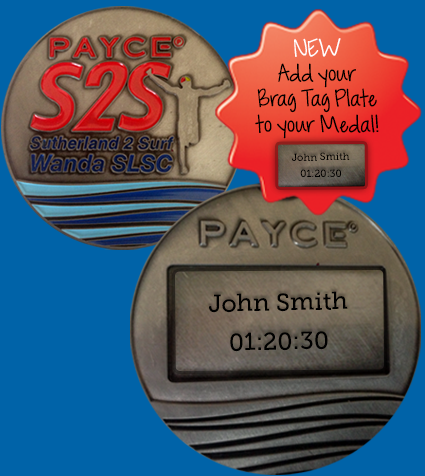 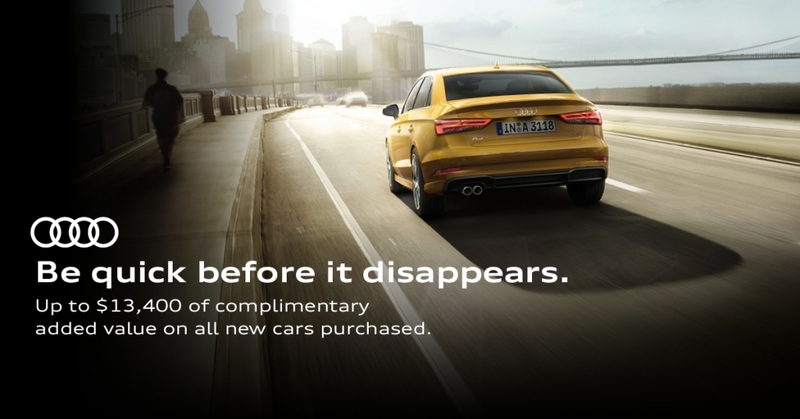 ORDER A BRAG TAG PLATE FOR YOUR MEDALLION!